Prezentare Ellen gets a big shock when her double appears out of the bathroom mirror. But Mirror-Belle is a double with a difference She is a princess, and a very mischievous one at that. 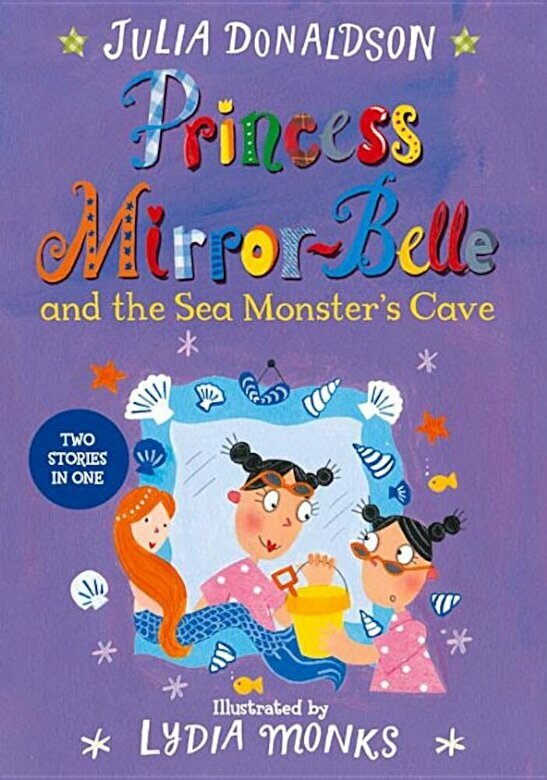 Join magically mischievous Mirror-Belle as she comes popping out of Ellen's mirror to sweep her into a variety of hilarious escapades from Mirror Belle muscling in on Ellen's seaside holiday to the return of Prince Precious Paws. You can always guarantee that wherever Mirror-Belle goes, trouble will follow.